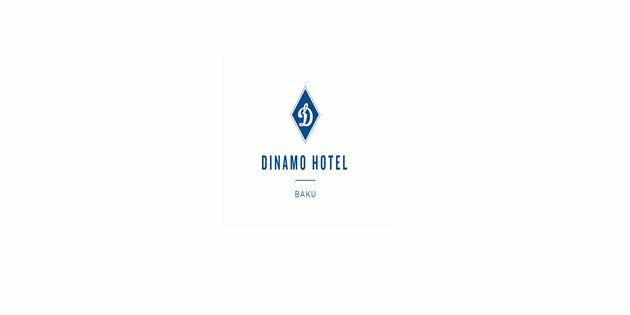 NEW Dinamo Hotel is looking for Housekeeping attendant! Cleans and supplies of rooms, according to procedures. Prepares rooms that are blocked for occupancy, prioritizing as instructed. Does turndown service, observing established procedures and standards. Immediately reports loss or damage of linen, furniture, fixture or equipment to concerned areas for action. Follows through on action, as may be needed. Transfers furniture and fixture when and where needed. Cleans floors in public areas as assigned, and in accordance with established procedures and standards. Per established cleaning schedules, implements carpet and furniture shampooing using appropriate chemicals and cleaning agents; closely adheres to proper chemical handling procedures at all times. Washes windows, walls, ceilings, beams and moulding, properly observing procedures and standards for both cleanliness and safety. Cleans lobby, stairways and corridors, including elevators, ashtrays, furniture, carpeting and light fixtures in accordance with set schedules, instructions and/or need. Installs rollaway beds, baby cots, bedboards and other extra items required by the guests, in manner reflecting the Resort’s standards. Immediately reports and turns over found articles to Housekeeping Office in accordance with established procedures. Performs other duties as may be required by management from time to time. Please indicate the name of the position you are applying for in the subject line of the email. Otherwise, your CV will not be considered for the recruitment purpose. The deadline for application is October 31 , 2018.